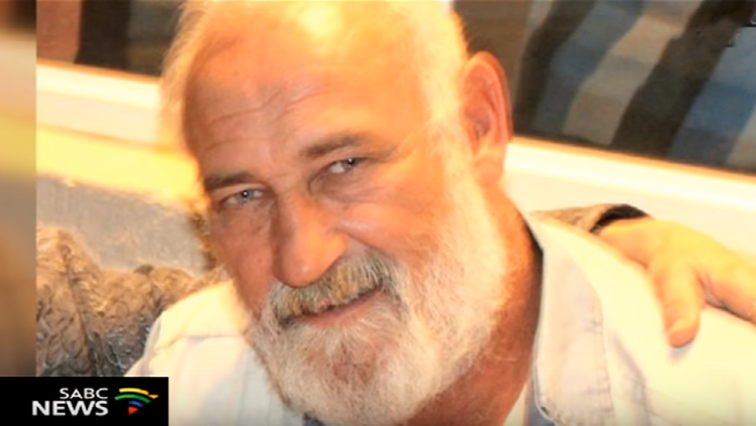 Businessman Andre Hanekom dies in Mozambique - SABC News - Breaking news, special reports, world, business, sport coverage of all South African current events. Africa's news leader. South African businessman Andre Hanekom was arrested on numerous charges relating to terrorism. South African businessman André Hanekom has died in a hospital in Pemba in Mozambique. Hanekom was arrested on numerous charges relating to terrorism after he was initially reported kidnapped in Mozambique last year. His wife Frances has been campaigning for his release pleading his innocence. Hanekom owned a maritime logistics company in Mozambique. Department of International Relations and Cooperation spokesperson, Ndivhuwo Mabaya says they are in contact with the High Commissioner in Mozambique to investigate what happened. This entry was posted on 23 Jan 2019,03:53PM at 3:53 PM and is filed under South Africa, Homepage Latest Stories Slider. You can follow any responses to this entry through the RSS 2.0 feed. Both comments and pings are currently closed.